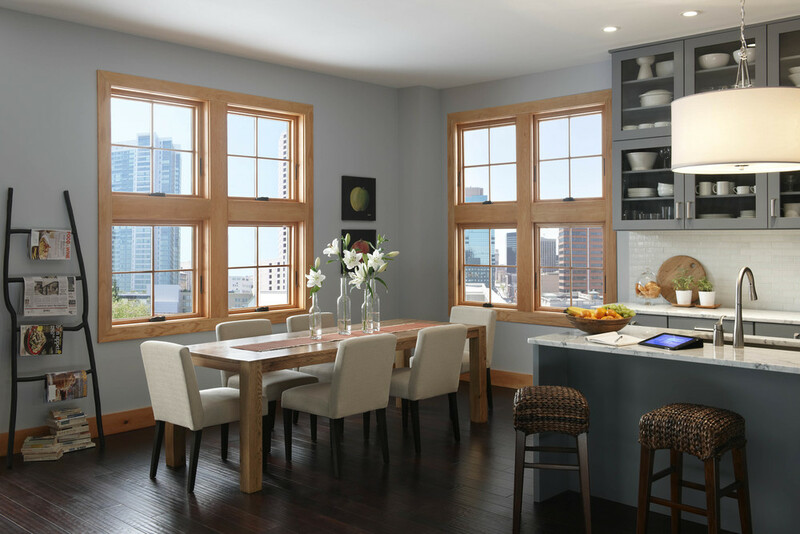 Window Factory specializes in replacement windows and doors throughout the San Francisco Bay Area and has done exactly that since 1995. From design and product selection to installation and service, we are 100% dedicated to meeting and exceeding your home improvement needs. 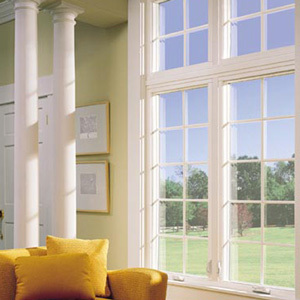 Window Factory understands that purchasing windows and doors for your home is an important investment. With more than a century of combined experience, we have taken thousands of customers step-by-step through their window and door replacement projects. Beginning with a free in-home estimate and finishing with a detailed installation, every customer receives top notch industry expertise and the attention to detail they deserve. Whether you choose vinyl, aluminum, wood or fiberglass windows, Window Factory will deliver the highest quality products, superior installation and satisfaction for countless years to come.